<big> Not supported in HTML5. <center> Not supported in HTML5. Deprecated in HTML 4.01. <font> Not supported in HTML5. Deprecated in HTML 4.01. <strike> Not supported in HTML5. Deprecated in HTML 4.01. متن خط خورده را تعریف می کند. <tt> Not supported in HTML5. 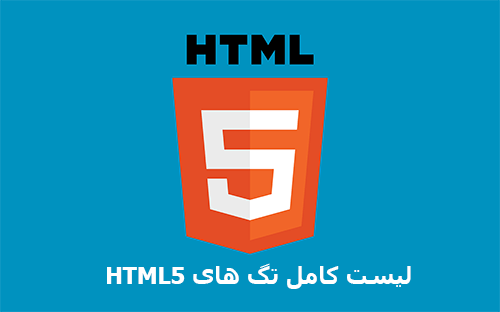 <dir> Not supported in HTML5. Deprecated in HTML 4.01. <basefont> Not supported in HTML5. Deprecated in HTML 4.01. <applet> Not supported in HTML5. Deprecated in HTML 4.01.